The City of Laguna Beach, incorporated in 1927, is located in southwest Orange County, approximately 55 miles southeast of Los Angeles. The City currently occupies 8.84 square miles and serves a population of approximately 25,000. The City attracts approximately 3.0 million visitors annually due to its miles of coastline, Mediterranean climate, and the summer art festivals including Pageant of the Masters and the Festival of the Arts. 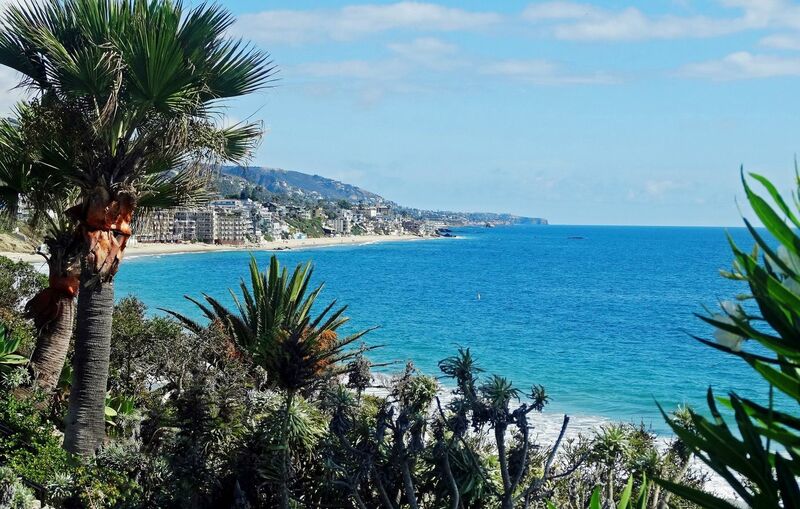 Laguna Beach has operated under the council-manager form of government since 1944. Policy-making and legislative authority are vested in a City Council consisting of the mayor and four other council members. The City is responsible, among other things, for passing ordinances, adopting the budget, appointing committees, and hiring both the City Manager and City Attorney. The City Manager is responsible for carrying out the polices and ordinances of the City Council, for overseeing the day-to-day operations of the City, and for appointing the heads of the various departments. The Council is elected on a non-partisan basis. Council Members serve four-year staggered terms, with new council members elected every two years. The mayor is elected by the council members annually. Laguna Beach provides a full range of services, including police, fire, and marine safety protection; maintenance of streets; parks, the sewer system and parking facilities; solid waste; transit operations; community development; recreational activities and cultural events; and administrative services.